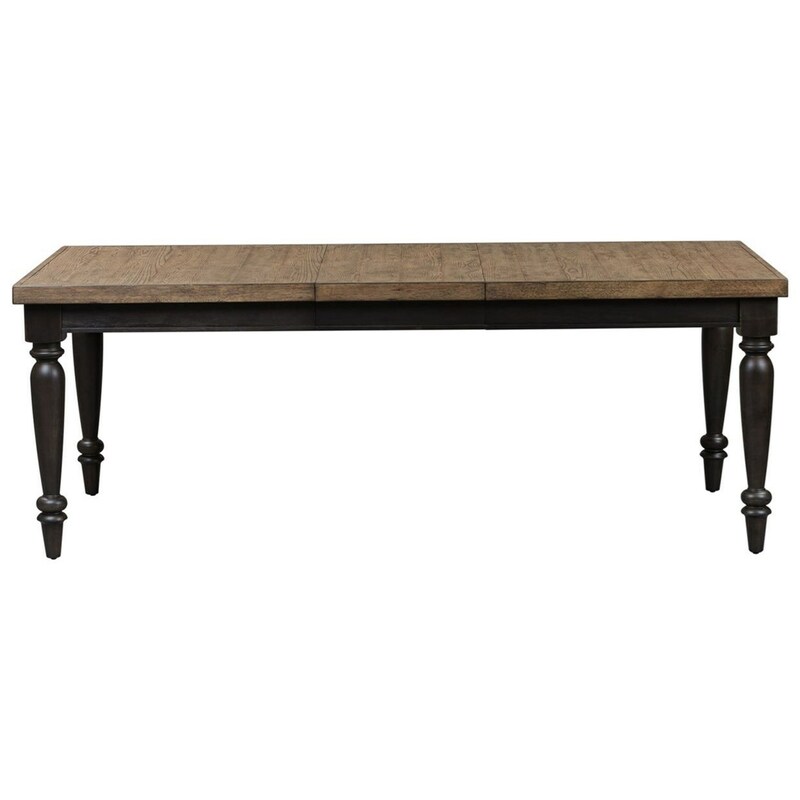 Give your decor a classic, laid-back look with this relaxed vintage dining table. 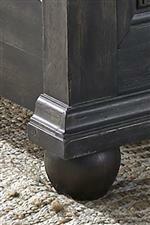 You'll love the warmth of its two-toned finish, as well as the relaxed vintage vibe of its turned legs. Plus, since it has a handy removable leaf, adjusting the amount of seating space you need has never been easier. The Harvest Home Relaxed Vintage Two-Toned Rectangular Leg Table by Liberty Furniture at Zak's Home in the Tri-Cities, Johnson City, Tennessee area. Product availability may vary. Contact us for the most current availability on this product.